Please select a size. 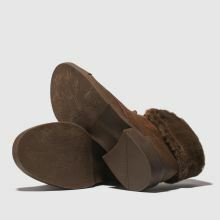 EU 36 - In StockEU 37 - In StockEU 38 - Low StockEU 39 - Low Stock Please select a size. 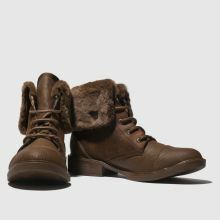 A true Virtrue in your new season rotation, this plush winter boot from Blowfish combines comfort and style perfectly. 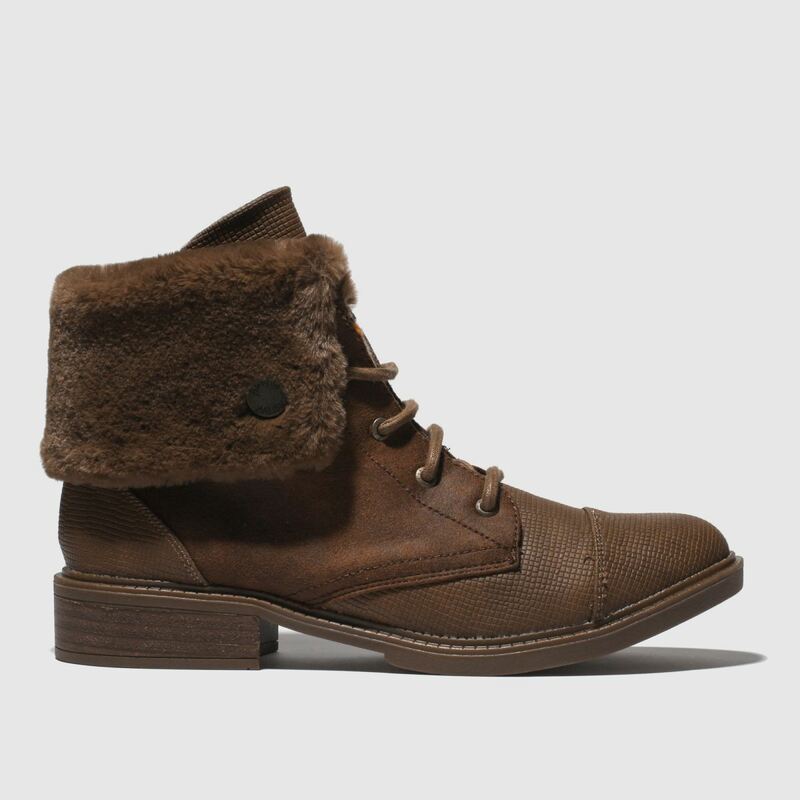 The lace-up profile boasts a man-made brown upper for versatile wear while the ankle cuff folds down to reveal a cosy faux-fur finish.